Stress Killer is an autoflowering strain of cannabis bred specifically to offers users a clear, functional, and focusing high. By combining the genetics of Lemon Haze x Juanita la Lagrimosa x Ruderalis, Royal Queen Seeds has created a distinctly citrusy hybrid, able to produce generous yields, go from seed to harvest in under 11 weeks, and offer a balanced cannabinoid content for a well-tailored experience. Stress Killer combines the sharp lemon flavour and mentally uplifting high of Lemon Haze with the subtle tones and potent CBD content of Juanita la Lagrimosa. By then crossing this further with a prime specimen of ruderalis we have created one of our clearest and most focusing strains to date.Suitable for growing both indoors and outdoors, Stress Killer is an extremely versatile cannabis strain dominated by the sativa side of her genetics. Indoors, she usually grows between 90-140 cm, going from seed to harvest in just under 11 weeks. 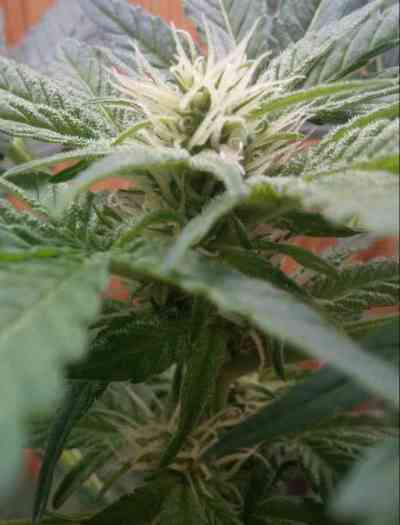 At the end of this period, she is able to produce yields of up to 500g/m² depending on how she was grown.Outdoors, Stress Killer has the potential to go a little further, especially when grown in a warm, sunny climate. In this situation, she can reach heights varying between 120-160cm. She still takes just under 11 weeks to go from seed to harvest outdoors, and can produce up to 160g per plant for your time and effort. The bud Stress Killer produces has a pungent lemon and haze aroma, with both her major parents having a dominant citrus flavour in their own right. As the name suggests, the effect she induces is great at easing the troubles and worries that may be playing on your mind, instead creating a clear and focusing high, drowning out the distraction and letting you get on with your day. Stress Killer has a THC content of 11% combined with a high CBD content. 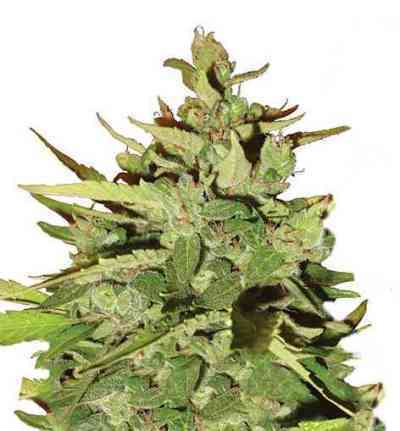 If you are looking for a light and citrusy smoke to enjoy during the day, then Stress Killer is an excellent choice. She won’t weigh you down.